Mahesh Babu is an Indian actor, producer, philanthropist, and a media personality. Check out this biography to know about his birthday, childhood, family life, achievements and fun facts about him. Mahesh Ghattamaneni, better known as Mahesh Babu, is an Indian actor, producer, philanthropist, and a media personality. He is known mostly for his works in Telugu cinema. He also owns the media house ‘G Mahesh Babu Entertainment Pvt. Ltd. Born to an actor father in Chennai, he became interested in a career in the entertainment industry at a young age. 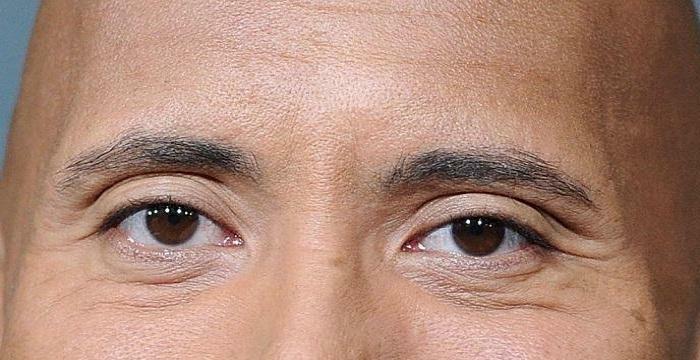 He eventually entered the film industry after receiving training in acting. He came to popularity with his role in the supernatural drama film ‘Murari’, where he played the titular lead role. His fame grew manifold over the years with roles in films, such as ‘Pokiri’, ‘Businessman’, and ‘1: Nenokkadine,’ and more recently, ‘Spyder’. Babu has won several awards throughout his career, including five Filmfare Awards, eight Nandi Awards, and one International Indian Film Academy Award. He has established himself as one of the leading actors in south India and is known as the Prince of the Telugu film industry. 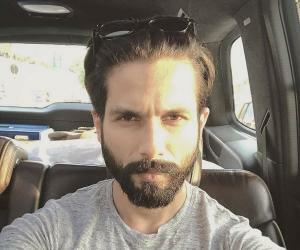 He has also been cited in the media as one of India’s most attractive male celebrities. Also a philanthropist, he is famous for his humanitarian works through his charitable trust and non-profit organization ‘Heal-a-Child’. He is associated with Rainbow Hospitals as well, as a goodwill ambassador. 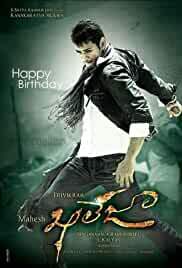 Mahesh Babu was born on 9th August 1975, in Chennai, Tamil Nadu, India. His father Krishna Ghattamaneni is a well-known Telugu actor. His mother’s name is Indira. He has four siblings. He grew up mostly in Chennai, raised by his grandmother Durgamma. He studied at St. Bede’s Anglo Indian Higher Secondary School in Chennai. He made his debut as a child artist in the film ‘Needa’ in 1979. In the ensuing years, he continued acting in several films, such as ‘Shankharavam’ (1987), ‘Bazaar Rowdy’ (1988), ’Koduku Diddina Kapuram’ (1989) and ‘Anna Thammudu’ (1990). He got his bachelor’s degree from Loyola College in Chennai. Following his graduation, he undertook acting lessons from director L Satyanand. Mahesh Babu’s first important role on the big screen was in the 1999 film ‘Raja Kumarudu’, where he co-starred with Preity Zinta. It was directed by R Raghavendra Rao, and was a commercial and critical success. 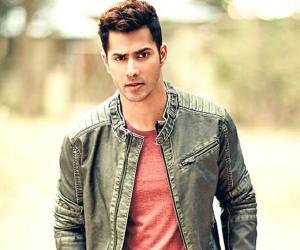 He received the Nandi Award for Best Male Debut for his performance. The next year, he appeared in two films ‘Yuvaraju’ and ‘Vamsi’ which were commercially unsuccessful. In 2001, he appeared in the supernatural drama film ‘Murari’ where he played the lead role. 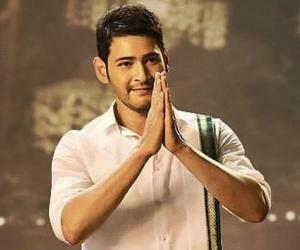 The film was received positively by the critics, and Mahesh Babu, appreciated for his performance. He received the Nandi Special Jury Award as well. His popularity reached an international level after his performance in the action thriller ‘Athadu’ in 2005. The film was a critical and commercial success. His next successful work was the action film ‘Pokiri’ which was a commercial success and also won several awards. He then starred in the successful films ‘Athidhi’ (2007) and ‘Khaleja’ (2010). His next work was the 2011 action comedy film ‘Dookudu’. Directed by Srinu Vaitla, the film was a critical and commercial success. 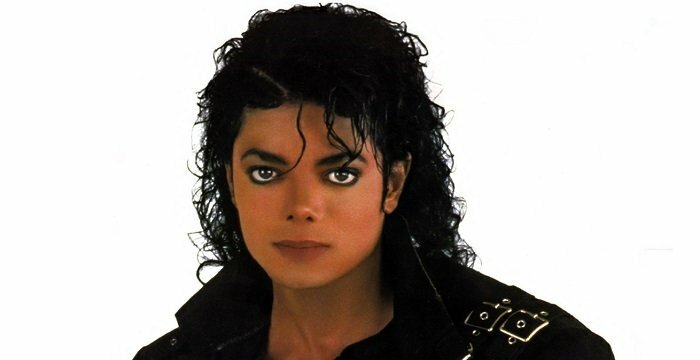 It won several awards and was also positively reviewed by the ‘Los Angeles Times.’ In 2012, he was seen in the commercially successful crime film ‘Businessman’. It was met with mixed reviews. In 2013, he appeared in the film ‘Seethamma Vakitlo Sirimalle Chettu’ which was written and directed by Srikanth Addala. The film was not very successful commercially, but won multiple awards. The next year, he played the lead in the psychological thriller ‘1: Nenokkadine’. His performance was appreciated and is cited by the critics as one of his best works. The same year, he also appeared in the film ‘Aagadu’ which was a commercial failure. He played the lead, starring alongside Shruti Hassan, in the 2015 drama film ‘Srimanthudu’ which was written and directed by Koratala Siva. The film was a commercial success, becoming one of the highest grossing Telugu movies of all time. In 2016, he was seen in another drama film ‘Brahmotsavam’. In 2017, he was seen in the spy thriller film ‘Spyder’. Directed by A R Murugadoss, the film was an average success commercially. In 2018, he played the lead role in the political thriller film ‘Bharat Ane Nenu’. The film was a commercial success. 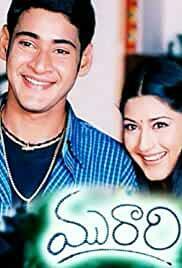 One of Mahesh Babu’s early works is the Telugu action film ‘Pokiri’, which was directed by Puri Jagannadh. The film also stared Ileana D'Cruz, Prakash Raj, Nassar and Sayaji Shinde. The story revolves around the life of an undercover police officer named Krishna Manohar who infiltrates a mafia gang headed by a don named Ali Bhai. The film was a huge success financially and also won several awards. Later, it was also remade in multiple languages. 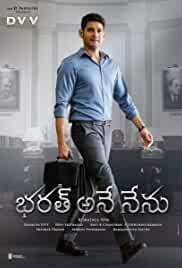 Another successful work in Mahesh Babu’s career is the 2012 film ‘Businessman’. Directed by Puri Jagannadh, the film is about Vijay Surya (played by Babu), a ruthless man who comes to Mumbai from south India, aspiring to become a mafia don. The film was a commercial success and was later remade in multiple languages. With Mahesh Babu in the lead role, the movie also starred Kajal Agarwal, Prakash Raj, Nassar and Raza Murad. 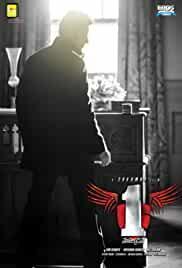 Babu appeared in the psychological thriller film ‘1: Nenokkadine’. Directed by Sukumar, the film also starred Pradeep Rawat, Nassar, Kelly Dorji, and Kriti Sanon, in her Telugu debut. Babu portrayed a schizophrenic rock musician, missing 25 percent of his grey matter, who is convinced his parents were killed by three people. The film won several awards but was met with negative reviews. Mahesh Babu married actress Namrata Shirodkar in 2005, after dating for nearly four years. They welcomed their first child, a son named Gautam Krishna in August 2006. Later, in 2012, they had a daughter named Sitara. He is a philanthropist as well and donates 30% of his annual income to charities. However, he chooses not to publicize most of his humanitarian activities. He is also the goodwill ambassador of ‘Heal-a-Child’ foundation, which offers support for terminally ill children. Mostly known as a peaceful figure, he kindled controversy when he allegedly raided two video libraries and also assaulted their owners for circulating unauthorized CDs of his films.